There are babies on beer bottles in plenty of states, but there will be nary a cherubic child gracing the labels of beer bottles sold in New Hampshire, after the state’s governor shut down a measure that would’ve allowed some depictions of kids on alcoholic beverages. Governor Maggie Hassan vetoed a bill that would’ve allowed certain images of minors on beer bottles, as long as they weren’t aimed at encouraging underage people to drink, reports WMUR.com. Under the proposed measure, approving or denying labels would’ve been under the discretion of the state’s Liquor Commission. 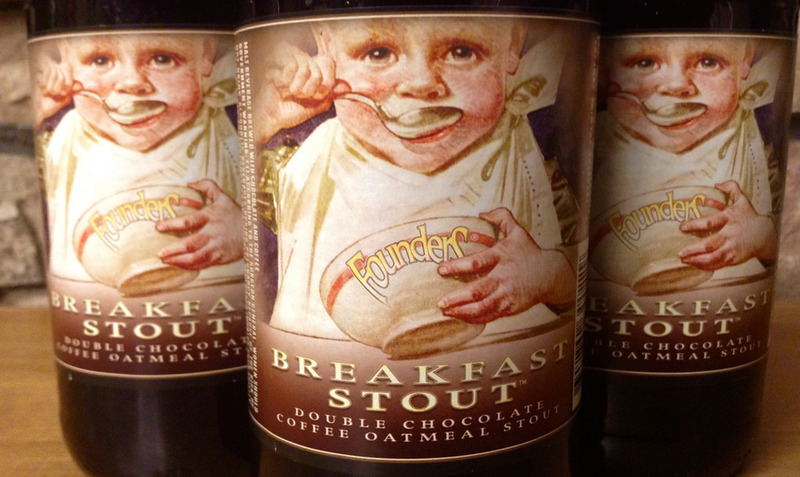 State Rep. Keith Murphy sponsored the bill, as he wanted to buy Breakfast Stout by Founders Brewery Co., made in Grand Rapids, MI for the tavern he owns. On the label is a chubby baby eating oatmeal, not a bunch of college kids partying, Murphy notes. “No reasonable person would believe that this label is intended to appeal to minors in any way,” he said, adding that neighboring Massachusetts, Maine and Vermont all sell the beer. But Hassan disagreed, saying allowing such images could undermine efforts to fight underage drinking in the state. In any case, the director of enforcement and licensing for the New Hampshire Liquor Commission said when the bill was introduced back in February, the commission already had a “bright line standard” for labeling and was opposed to Murphy’s measure.